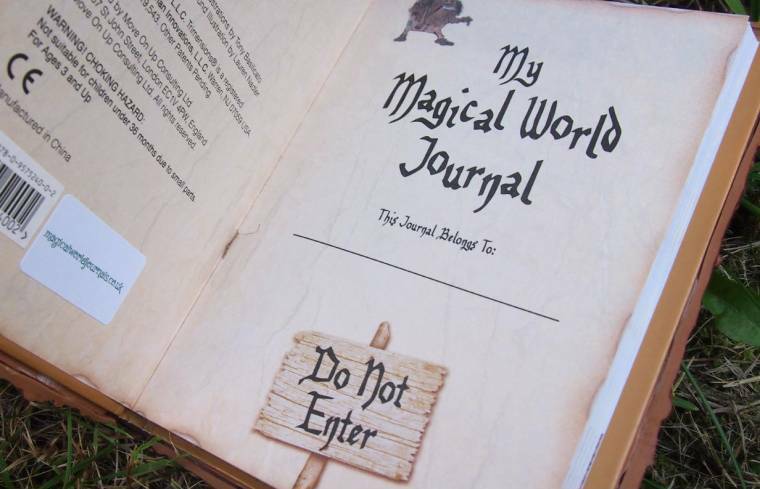 Have you heard of Magical World Journals? I have been following them on Twitter for a while now. 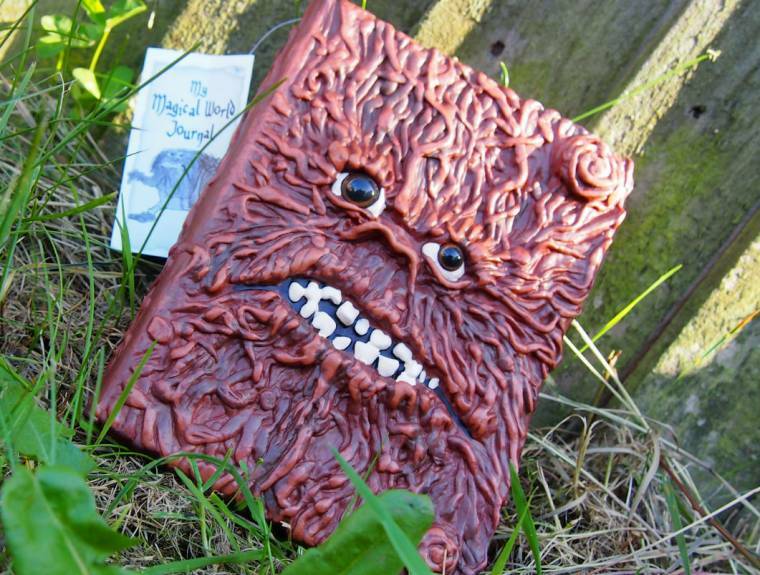 I was very intrigued how unusual, fun and creative their unique journals are. I really like their products and was thinking how these would make nice gifts for my 2 youngest children. Would they like them? Or would they be scared? I was really pleased when they contacted me and asked if I would like to review a journal. 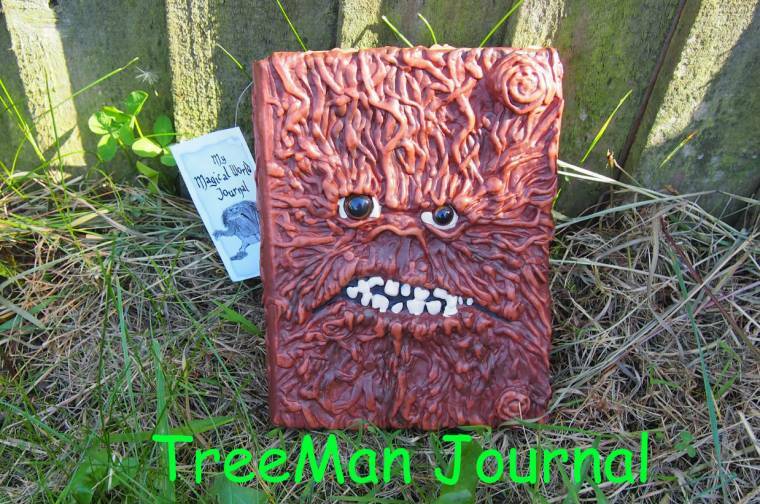 I liked the unicorn one and thought the Treeman journal would make a nice surprise for my 11-year-old son. 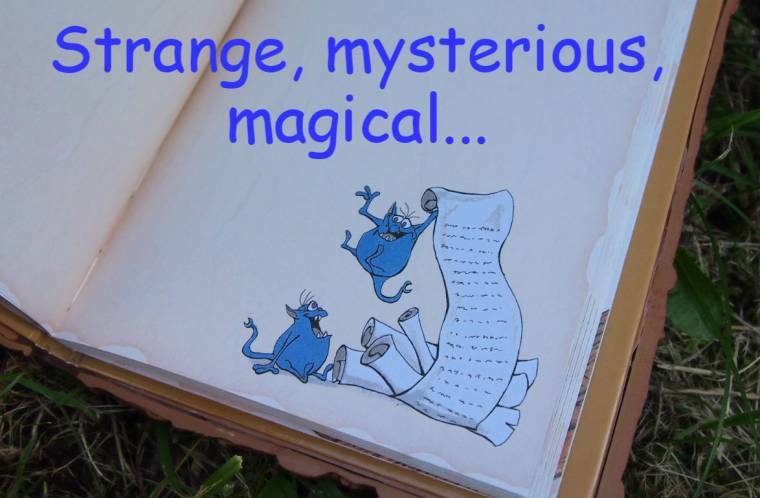 He loves to write fun adventure stories. I thought this book would be great to store all his ideas in. 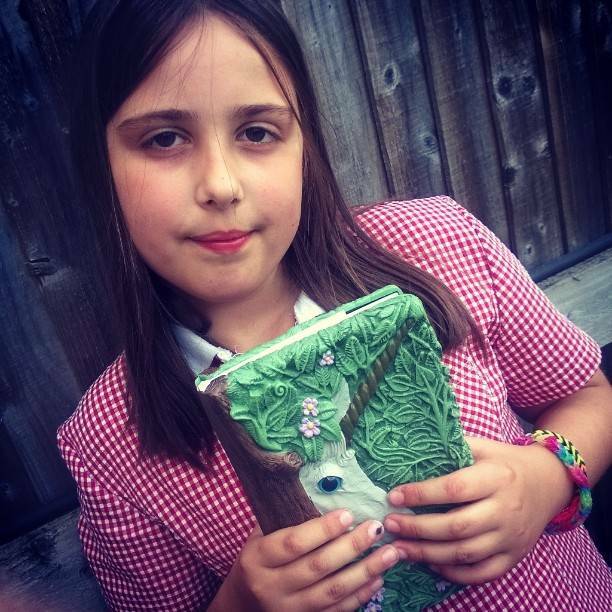 When the journal arrived, I gave the package to my son and said “look what the postman has brought you” He was so excited a present had arrived for him, he quickly opened it. “Wow it’s awesome, ” he said with a big grin on his face. He was really pleased with it, All morning before I ha a chance to take some pictures, he was making notes in it, showing his sister what he had done. 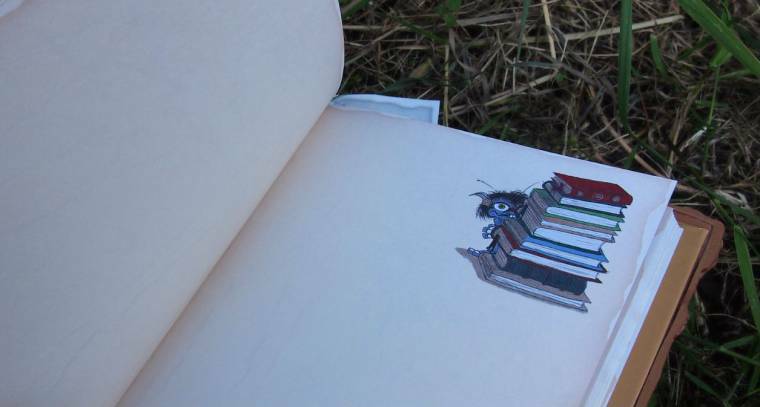 96 pages, each with a border or small illustration of the creatures that inhabit the magical world of the TreeMan! 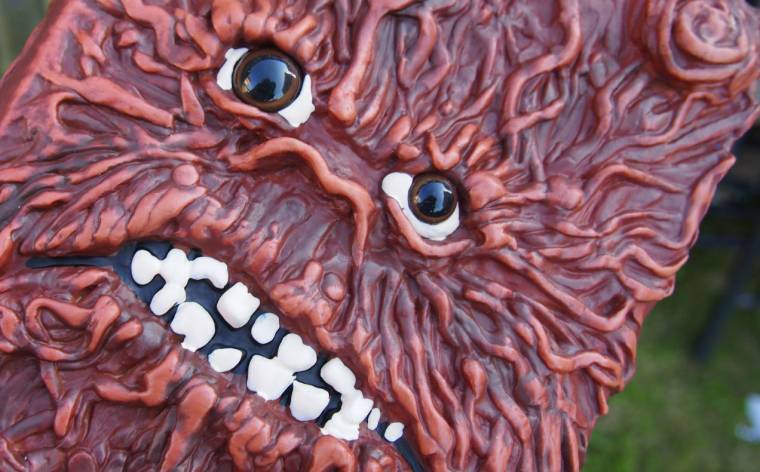 3D soft plastic cover (hand painted) of TreeMan’s face! "Up-cycled Jeans Into Re-fashioned Skirts …"